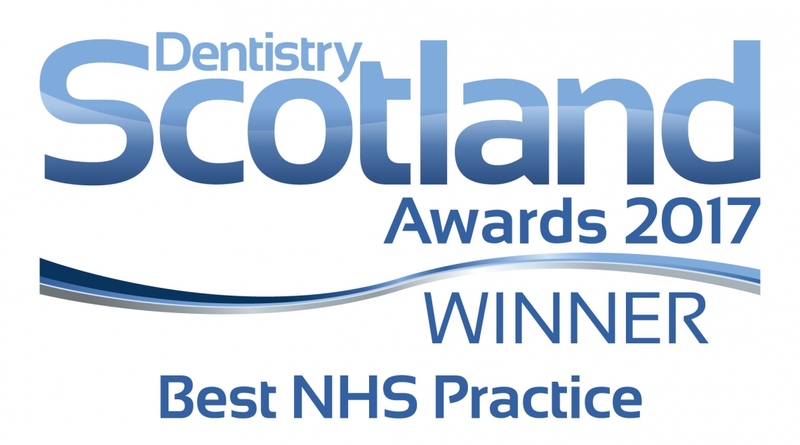 Patient care is at the heart of everything we do, therefore we always put our patients and their best interest first and try our very best to provide excellent, pain-free and personalised NHS dental care for Huntly and surrounding areas such as Keith, Buckie, and many others. 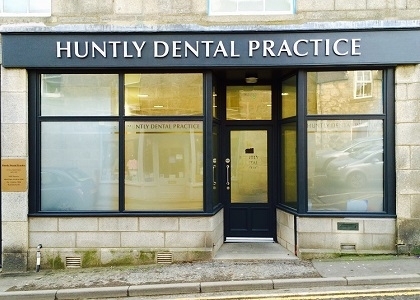 Our dental team will always go that extra step to make you feel comfortable and relaxed in our dental practice in Huntly. We are committed to the NHS and to providing affordable and quality NHS dental care. NHS treatment costs are set by the Scottish Government and the National Health Service. NHS dental examinations are free for all patients but further treatments will result in charge. Some patients can receive free NHS dental treatment, please check list below to see if you are eligible to receive free treatment. If you are not entitled to free NHS dental treatment you are required to pay approximately 80% of the cost of your NHS dental treatment, up to the maximum of £384 per course of the treatment. Examples of costs for some standard NHS treatments are shown in the table below. Please note that NHS fee structure is extensive and varies considerably from patient to patient depending on the treatment required. A detailed estimate will be always given to you with a treatment plan at your examination. Cosmetic dental treatments such as tooth whitening, composite, tooth coloured white fillings on molar teeth or a tooth coloured crown on a molar tooth, are not covered by the NHS and are charged privately. We will be happy to provide you with an estimate for cosmetic treatments as well, please contact the surgery for a free discussion appointment or fill in our contact form for more information.